Ben Hippen and Kristin Eggen. 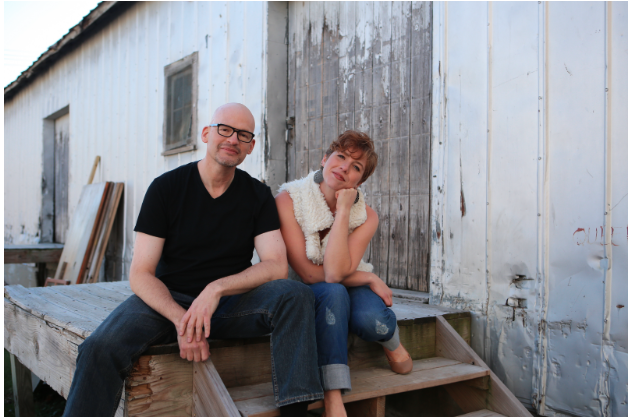 Vocalist Kristin Eggen and keyboardist Ben Hippen join forces to present Eggen & Hippen, one of the freshest new musical acts to emerge from the Driftless Area of the upper Midwest. Starting in May 2018, Eggen & Hippen have been making a big impression on audiences with their original songs telling stories of love and loss, astronomy and pirates — along with songs that address issues of topical and local significance. Eggen & Hippen will be releasing their first studio recording in early 2019. Look for it on Spotify!